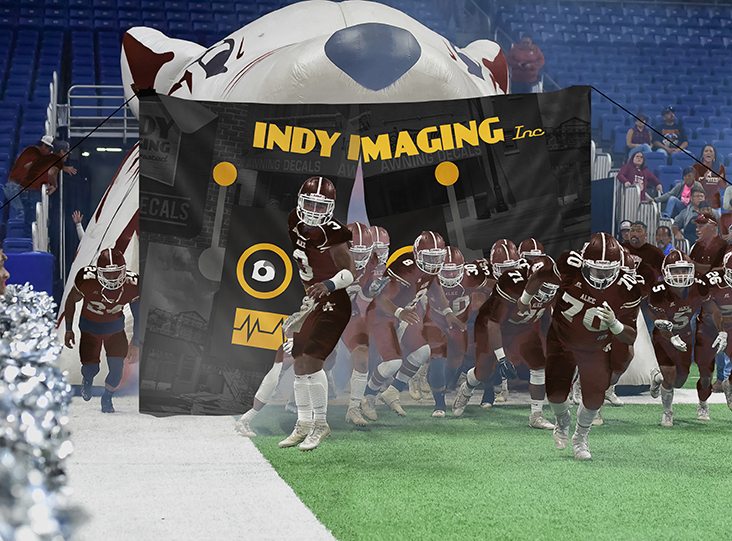 Breakaway Banners – Indy Imaging Inc.
Breakaway Banners are primarily used at sporting events during player introductions. The banner splits vertically into two sections, breaking away, as players run through it. The sections are then re-attached with velcro. 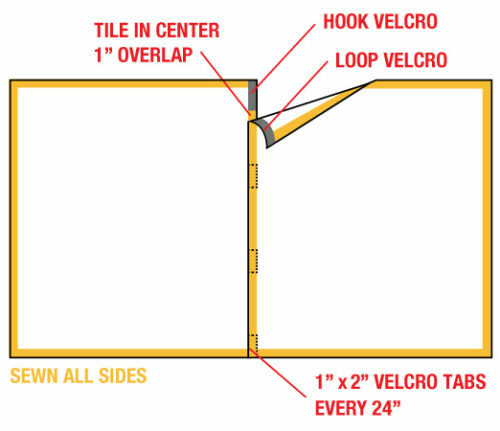 What to consider when ordering Breakaway Banners. . .